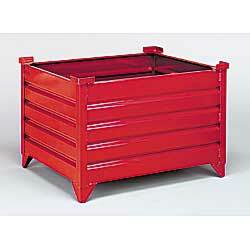 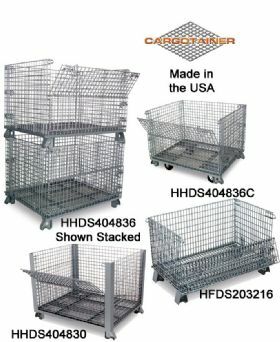 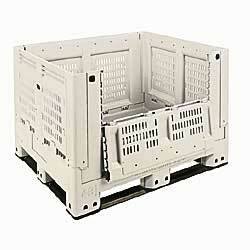 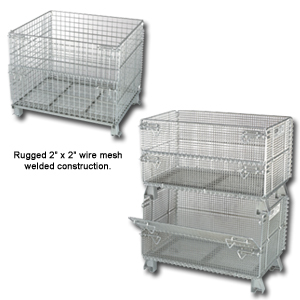 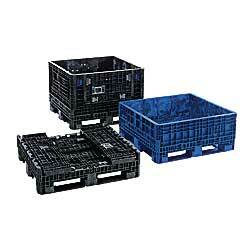 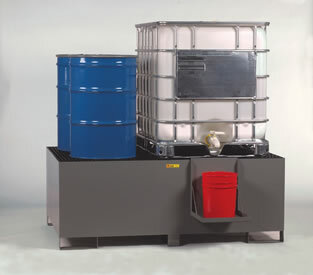 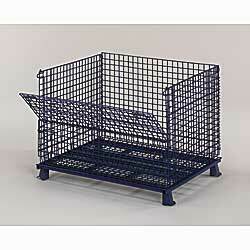 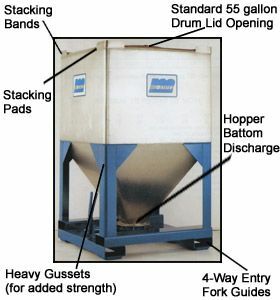 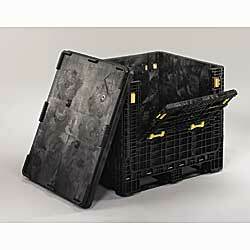 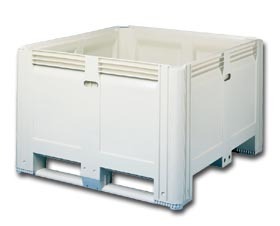 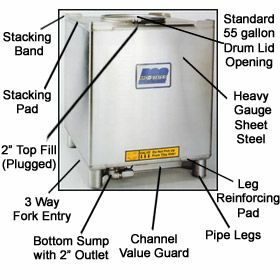 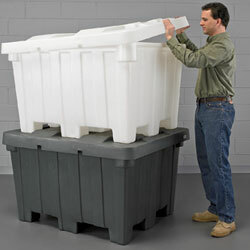 Find the lowest prices on Bulk Storage Containers at Material Handling Solutions. 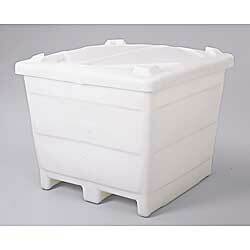 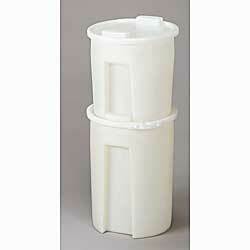 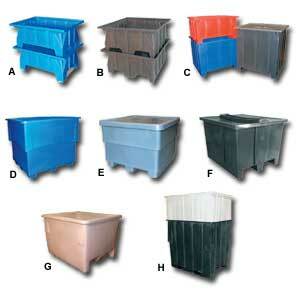 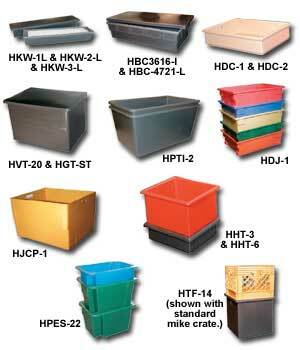 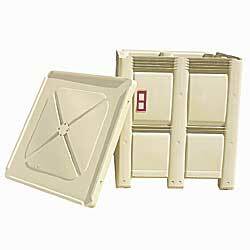 We carry a large selection of plastic bulk containers. 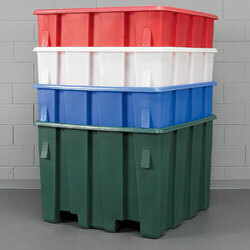 Plastic bulk storage containers have a lot of applications which include bulk food storage of fruits & vegetables such as onions, oranges, grapefruit etc. 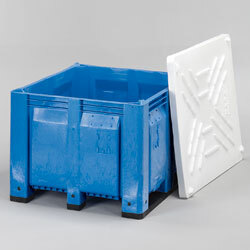 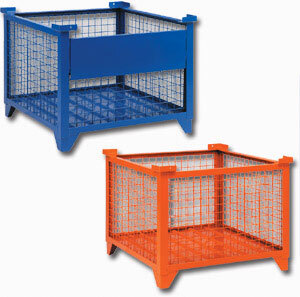 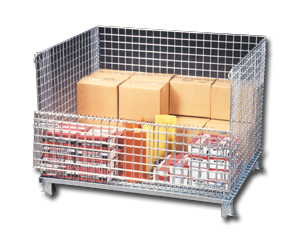 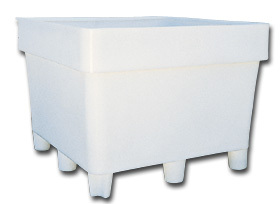 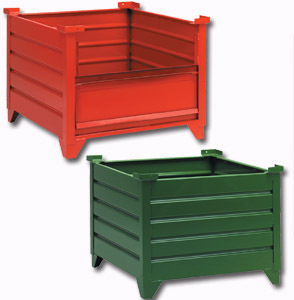 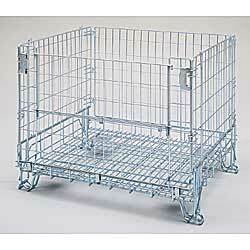 Most of our bulk containers are collapsible or foldable to save space and money in transport. 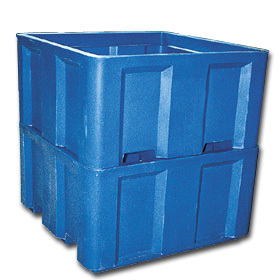 All of our bulk containers are forkliftable for easy handling. 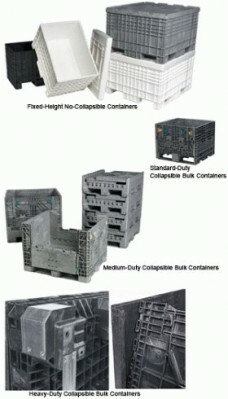 Also they are made from virgin plastic so they are approved by the FDA. 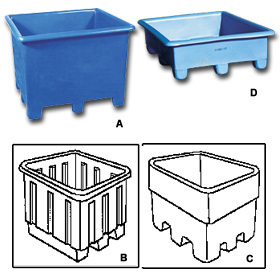 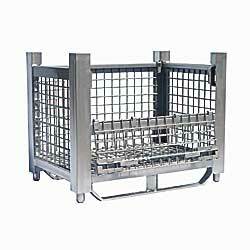 They come with either solid or mesh side to allow for washing down. 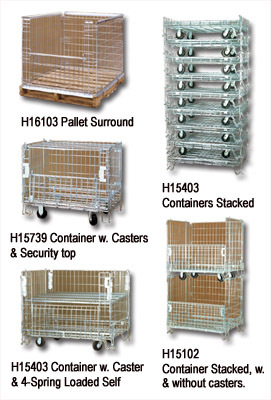 Material Handling Solutions is a large distributor of material handling equipment, industrial supplies, office furniture, office supplies, and office electronics.